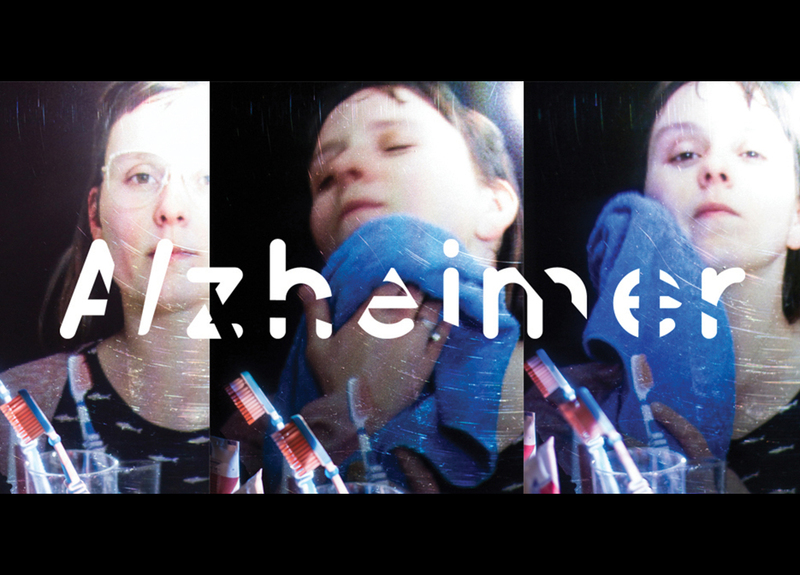 As a product designer and nurse assistant Gerjanne van Gink developed the Alzheimer Empathy Products. This collection is designed to help people with Alzheimer diseases keeping control of their own lives, by using smart products in an empathetic way. 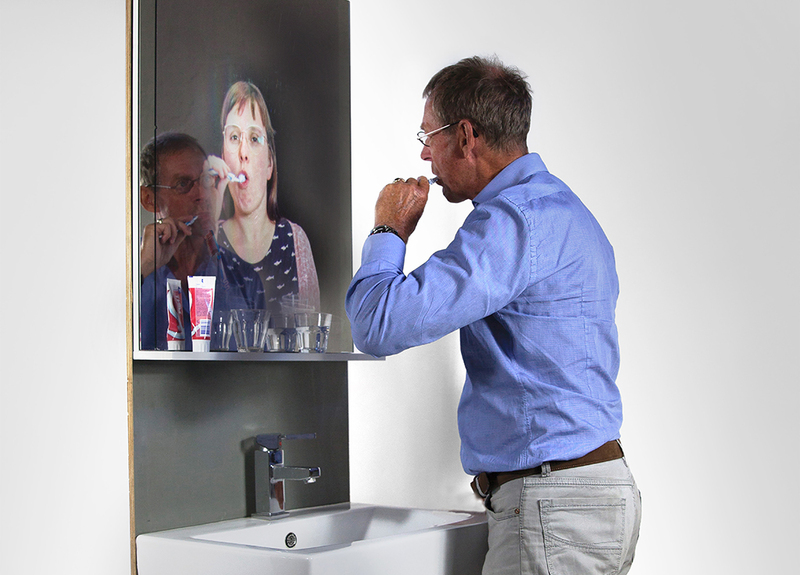 The ADS-mirror is a product which supports the daily life structure of people with Alzheimer disease. When the user is using the toothbrush he/she is supported by viewing a tutorial in the mirror. In healthcare this is called mirroring, to demonstrate certain acts. The mirror supports brushing teeth, washing the face or combing hair. The ‘Empathic Coffee Cup’ is a coffee cup that reminds people with Alzheimer’s disease of their coffee. The coffee cup was the start of the Alzheimer Empathy products. 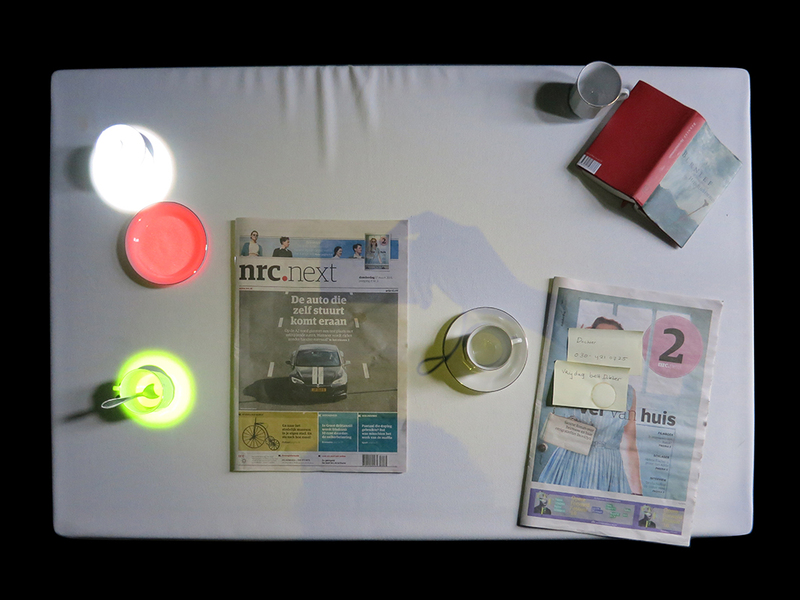 When the coffee cools down, the cup lights up to attract attention. Inspiration for this collection was found at the workfloor during the work as a nurse assistant.